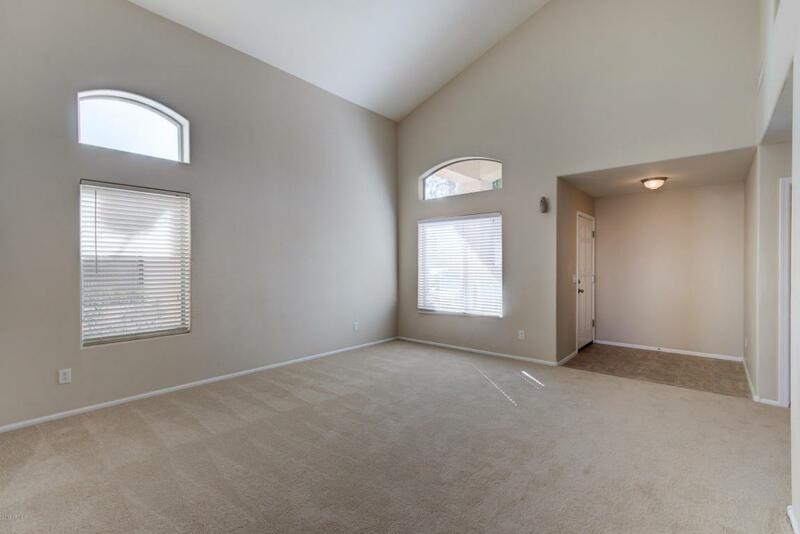 WONDERFUL 4 bed (plus loft) /2.5 bath MOVE IN READY HOME on great lot w/ NO NEIGHBORS BEHIND in the popular Rancho El Dorado. 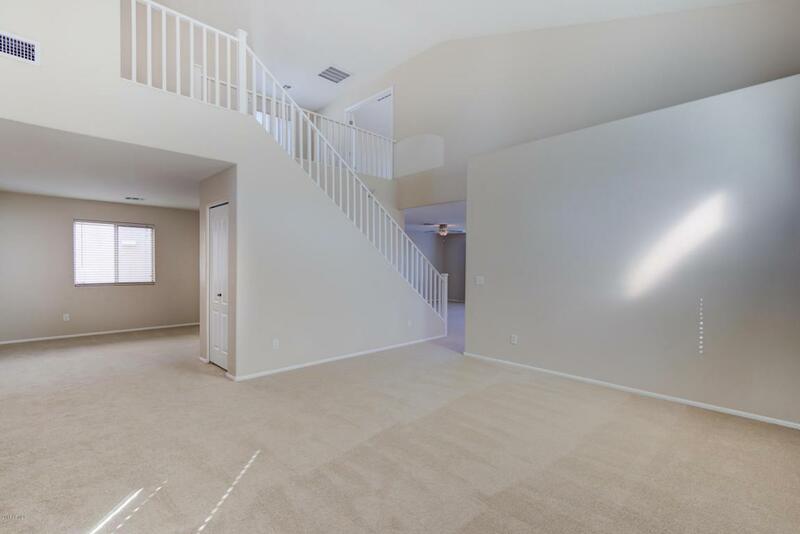 Bright & open floor plan w/ soaring ceilings. 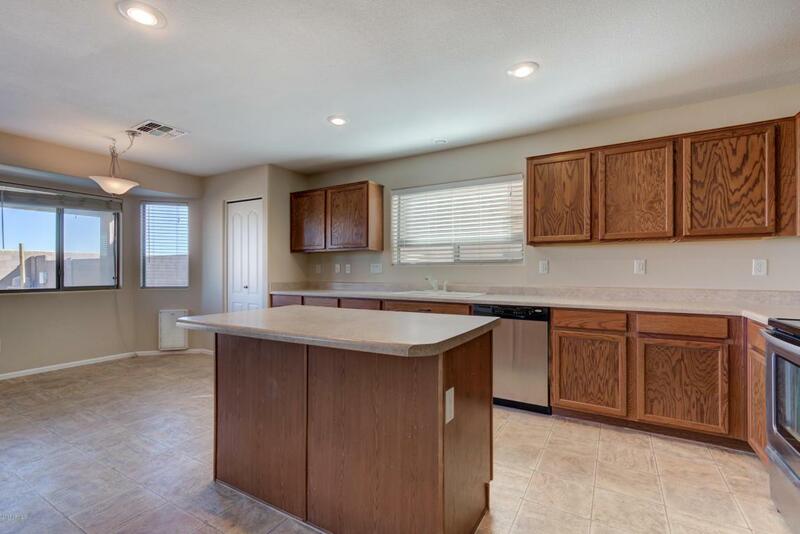 Great kitchen w/ tons of cabinet & counter space, SS appliances & island w/ bar top seating. Delightful breakfast area w/ bay windows looking out to backyard. Versatile, loft makes the perfect home office, reading nook or play area. 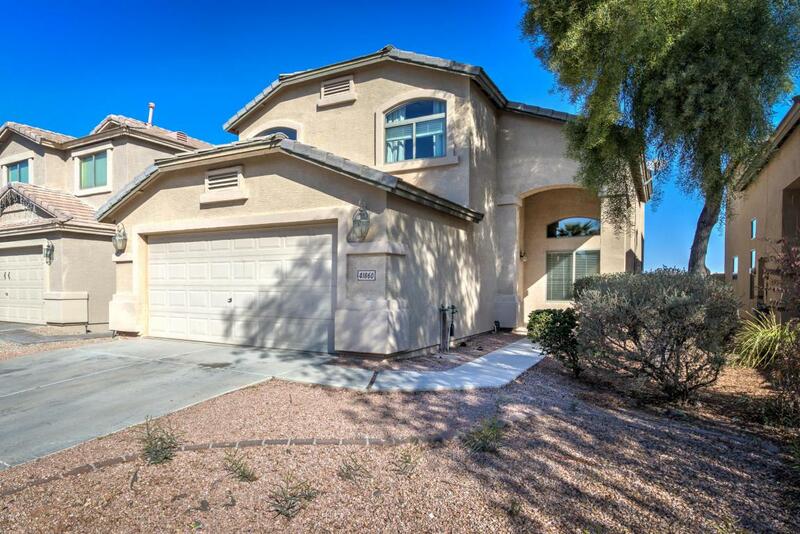 LARGE MASTER has double door entry & master bath w/ walk-in closet w/ shelving. Simple, clean backyard w/ low maintenance artificial grass & walking stones to sparkling pool. Have no neighbors behind is a huge plus for privacy. Located in the sought-after Rancho El Dorado where you have access to their fabulous amenities including The Duke golf course, picnic areas &of course the sparkling lake. Easy to show...come check it out today! Cross Street John Wayne Hwy & Rancho El Dorado Pkwy.